Located in Galesburg, Michigan just North of the Kalamazoo River is Soil Friends, a twenty two acre first generation farm. The owners of the farm, Ben Martin and Sarah Luetzow, have been operating and building their farm since the Spring of 2015. Ben tells us that he farms because he likes to be outside, and he is passionate about working and taking care of the land. He loves to be able to provide good local natural food to his family and community. During his childhood, Ben toured many Amish farms and was inspired by their great farm techniques, and some of the farming methods used at Soil Friends today are similar to European management system farming and Amish farming methods. At Soil Friends everything is hand planted and the foliar feeding technique is used. Foliar feeding is the application of nutrients through leaves and plants. Foliar feeding is important as fertility is a high priority at Soil Friends. At this farm there is no use of GMO seeds, pesticides, herbicides, or synthetic chemicals. Beneficial insects, such as wasps and lady bugs, and cover crops are very helpful for the growth of the produce for the farm. Ben and his team go through hard work fighting weeds given the fact that there is no use of harsh chemicals on their land. Soil Friends focuses on nutrient density, and Ben strives to make sure that all of his products are of high quality and have a high brix number, which is the sum of sucrose, vitamin, and mineral content in the product. Produce with the best quality has the highest brix number, and Ben tries to experiment with his farming methods to get the highest number he can. 24 different types of tomatoes grown on the Soil Friends Farm. Amazing! The farm also has beekeepers. Soil Friends had its own market! Open 6 days a week. Did we mention that in 2016, Soil Friends was nominated the best small business of the year by the Michigan Small Business Development Center? This young farm is going places, and we can't wait to watch it grow! Learn more about Soil Friends Farm on their website and Facebook page. 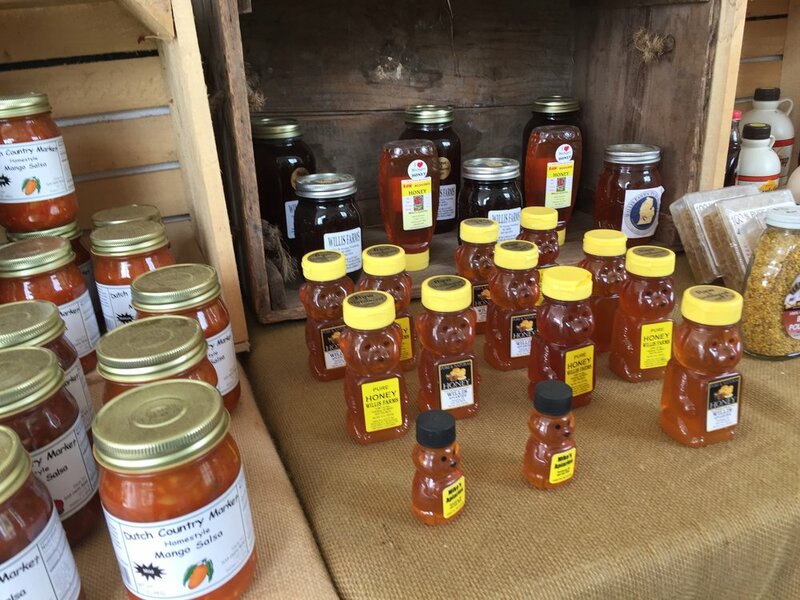 You can visit their farm stand six days a week, and also find them at the Kalamazoo Farmers Market on Saturdays, located on the South side of the pavilion.